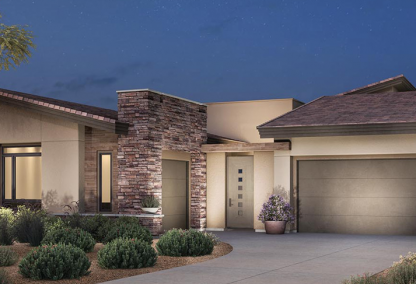 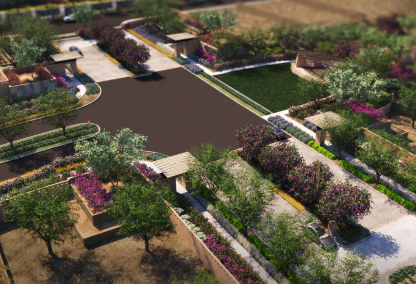 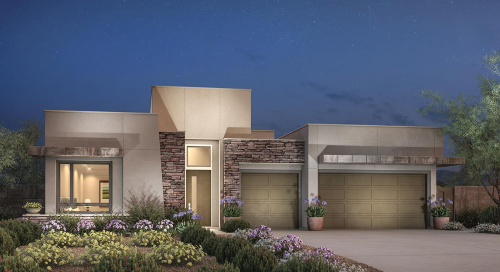 Ironwood homes is a new, exciting gated community in The Cliffs of Summerlin. 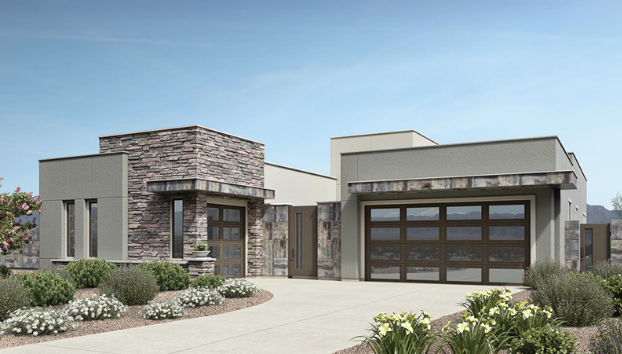 Comprising only one-story, single-family homes backing onto the scenic Spring Mountains. 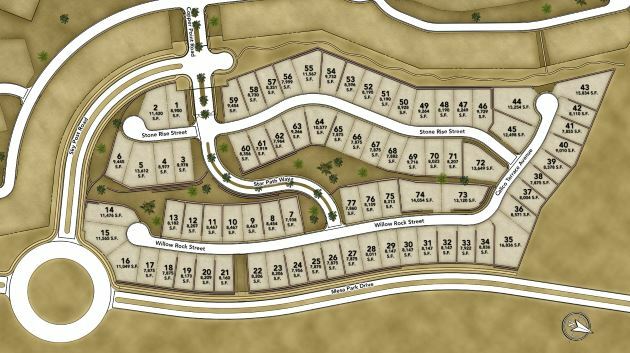 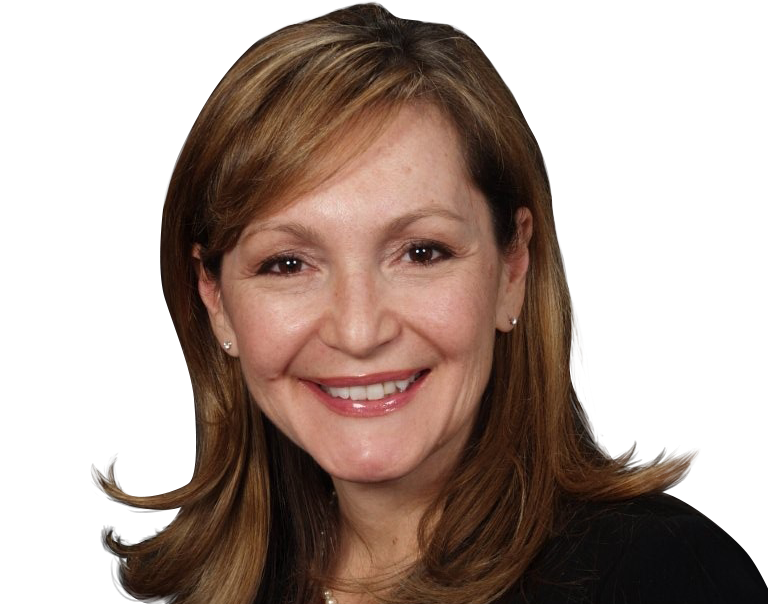 Residents are just minutes from the popular Mesa Park, and the Summerlin trail access. 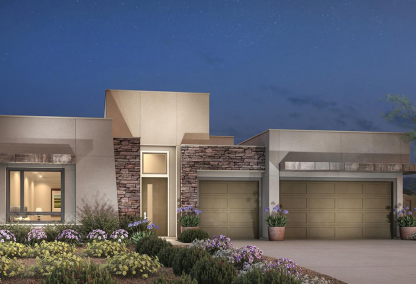 The 215 Beltway connects residents to Downtown Summerlin, Red Rock Canyon, the Las Vegas Strip and exceptional Summerlin golf courses.